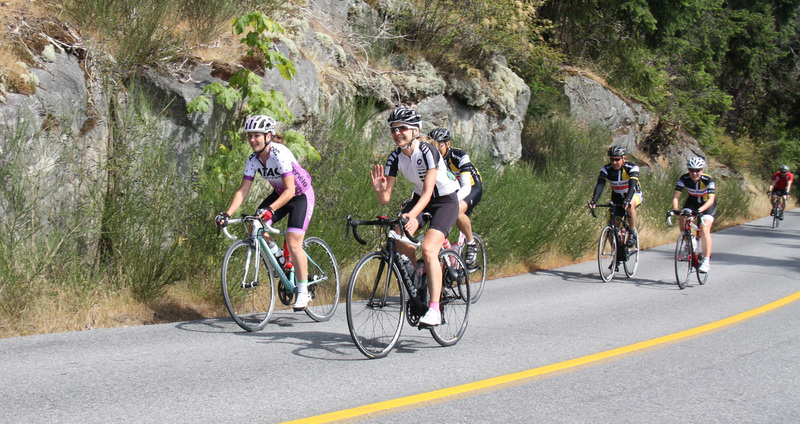 On Saturday, June 23th, 2018, join the 7th annual Gibsons Grind Granfondo on the Sunshine Coast of British Columbia, Canada and join over 100 riders with 3 possible route options! ​This cycling event provides scenic routes through the Sunshine Coast with event lengths that will appeal to all riders. All rides start at the Langdale ferry terminal and end at Persephone Brewery Company. From there it’s a short downhill ride back to the Langdale ferry terminal. REGISTRATION OPENS MARCH 16TH, 2018. 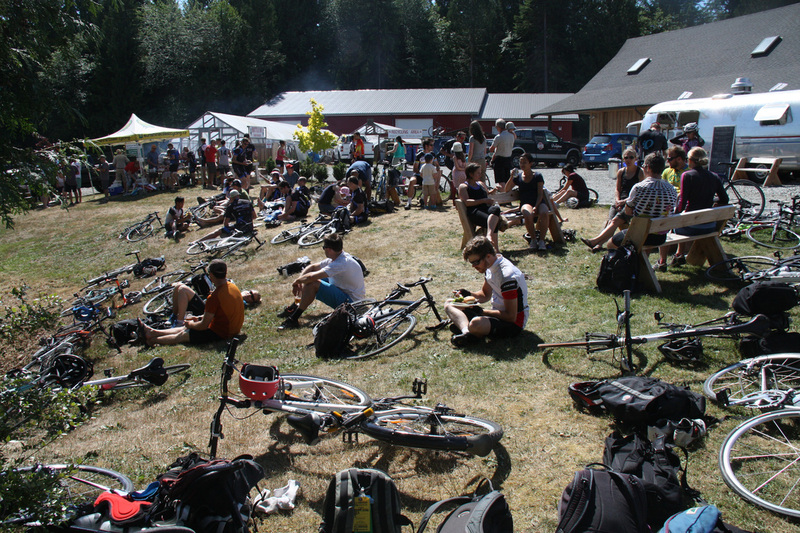 For event details including registration and course info/routes, visit gibsonsgrindgranfondo.com!